A two-day workshop on nature writing and the evocation of place, led by Mark Tredinnick (“one of our great poets of place”) and Kirli Saunders—Gunai woman, poet, educator, and children’s author. The workshop includes a welcome to country and a walk in the nearby Dharawal National Park led by Ethan Bell, Ngunnawal man and Campbelltown local. 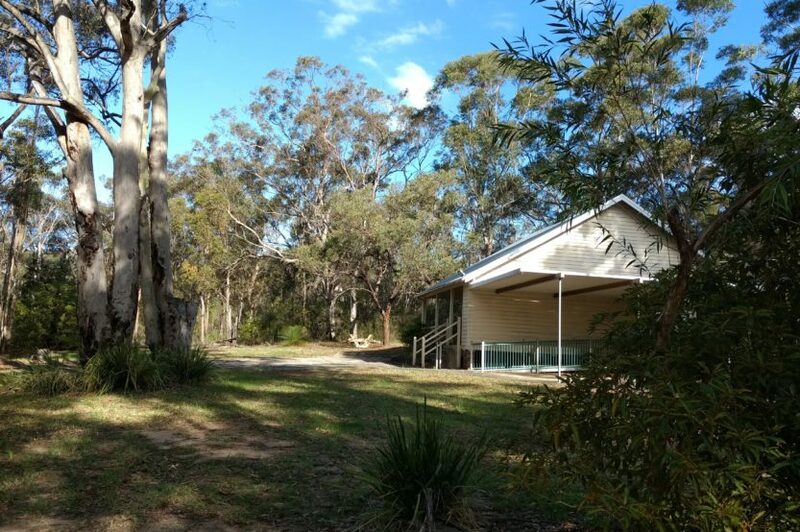 This event was on Saturday and Sunday 20th and 21st of October, 10am-4pm in our Campbelltown Writers’ Retreat at Wedderburn. Thank you to Mark, Kirli and Ethan and all the participants, it was a wonderful weekend full of inspiration and great work. Mark Tredinnick—whose many books include Almost Everything I Know, Bluewren Cantos, Fire Diary, The Blue Plateau, and The Little Red Writing Book—is a celebrated poet, essayist, and writing teacher. “One of our great poets of place,” Judy Beveridge has called him. His honours include the Montreal and Cardiff Poetry Prizes, The Blake and Newcastle Poetry Prizes, two Premiers’ Literature Awards, and the Calibre Essay Prize. The Blue Plateau, his landscape memoir, was shortlisted for the Prime Minister’s Prize. He travels and teaches widely, in schools and at festivals, through Australia and in the US and UK. and he works with the corporate sector to explore the truths and graces poetry gives access to. Last year his poem “The Horse” won the ACU Poetry Prize; in March 2017, his poem “Panic Very Softly, Love” won the Ron Pretty Poetry Prize. In 2017, too, he judged the Montreal and Blake Poetry Prizes. Three of Mark’s poems—“Sandhill Cranes,” “Frogmouth on the Wire,” and “Catching Fire”—translated by Isabelle Li, appear in Famous Writing in World Literature, published by ZZHW (The Writers Publishing House), in November 2017. In November, a collection of poems he wrote inhouse in 2016 for the landscape architecture firm TCL, appears in book form: Anthology: Gardening the Future: An Essay in Plants, Poetry, and Image. 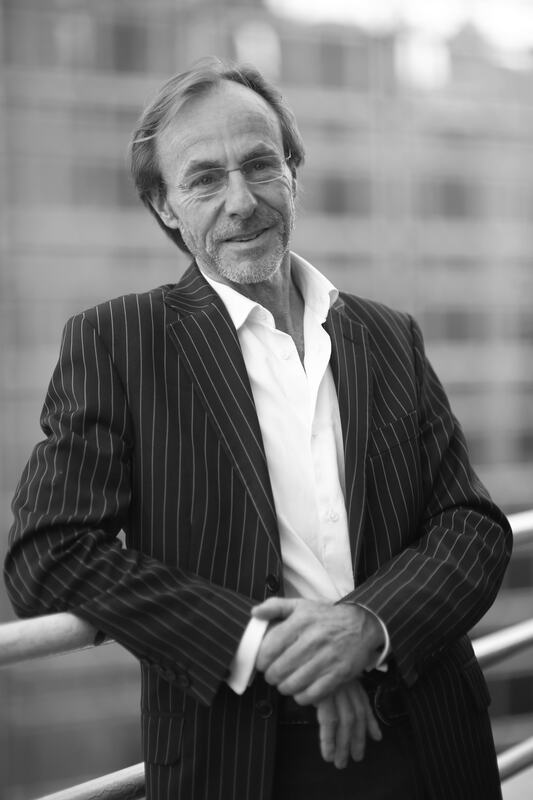 Mark Tredinnick is the father of five. He lives and writes at Picton. Kirli Saunders is a proud Gunai woman with ties to the Yuin, Gundungurra, Gadigal and Biripi people. 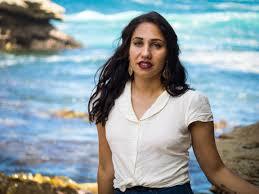 Kirli is the Manager of Poetic Learning and Aboriginal Cultural Liaison at Red Room Poetry. She was awarded ‘Worker of the Year 2017’ at the NAIDOC awards in the Illawarra/ Shoalhaven region and has been nominated for a National NAIDOC award in 2018. Kirli founded the Poetry in First Languages project. Her first children’s picture book The Incredible Freedom Machines, illustrated by Matt Ottley was selected for Bologna Book Fair and is published internationally in French and English. Her second picture book Our Dreaming will be released by Scholastic in December 2019, Happy Ever After will follow in July 2020. Kirli’s First Poetry Collection, Kindred is to be released by Magabala in December 2019, it was Highly Commended in the 2018 Black&Write! prize. Kirli’s poem ‘A Dance of Hands’ was Runner-up in the Nakata Brophy Prize. Kirli’s poetry has been published by Cordite and Overland and has embedded in infrastructure at Darling Harbour and the Royal Botanical Gardens, Melbourne. In 2018, Kirli was Writer in Residence at Bundanon Trust, Q Station and The Literature Centre, Fremantle for ‘The Sound of Picture Books’.